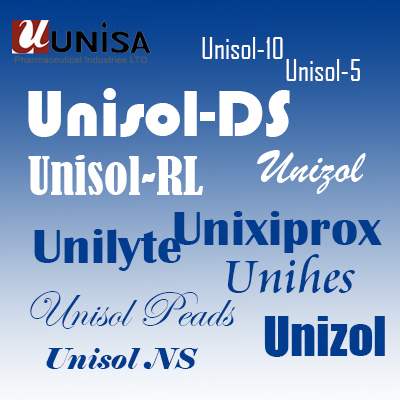 Products | UNISA Pharmaceutical Industries Limited. Always Laugh when You can, It is Cheap Medicine! 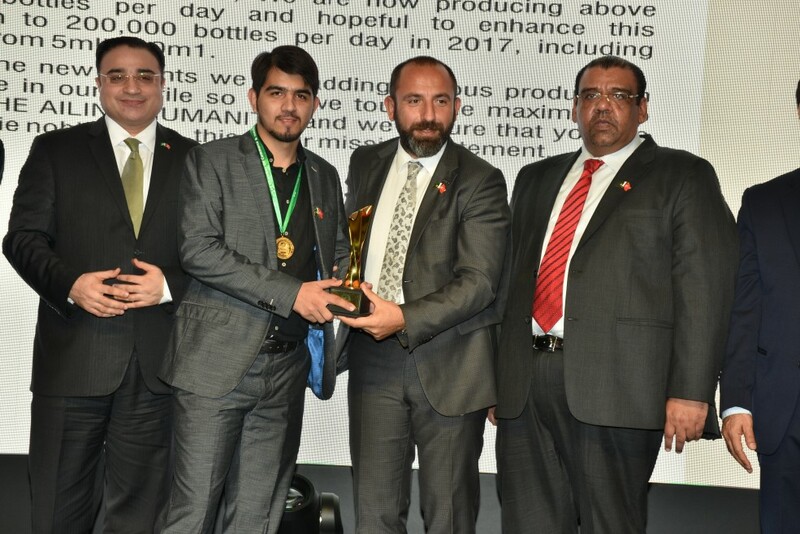 UNISA Pharmaceutical industries Ltd is one of the emerging pharmaceutical industry of I.V Infusions (manufacturing life saving drugs), which is located on Main G.T Road Akora Khattak, District Nowshera KPK (Pakistan), in a lush green and pollution free environment which is excellent for the production of pharmaceutical products having covered area of above "1,00,000 sq.ft" Stay in touch with our dedicated customer service to resolve any of your queries, or give a suggestion by calling +92 923 510 135-6 | Fax +92 923 510 137 or emailing us at unisa.limited@gmail.com.